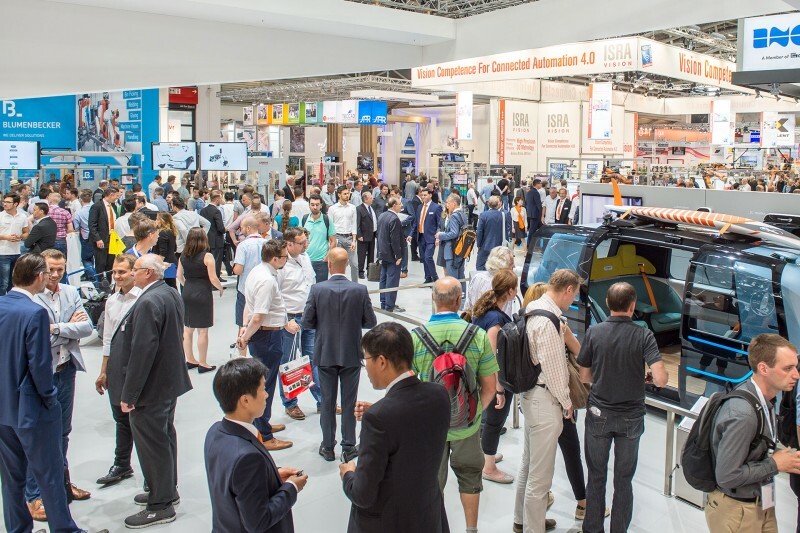 New names, products and concepts enriched the exhibition portfolio. The motto is: Digitalization, easy operation and greater flexibility in production with the aim of opening up new application areas. 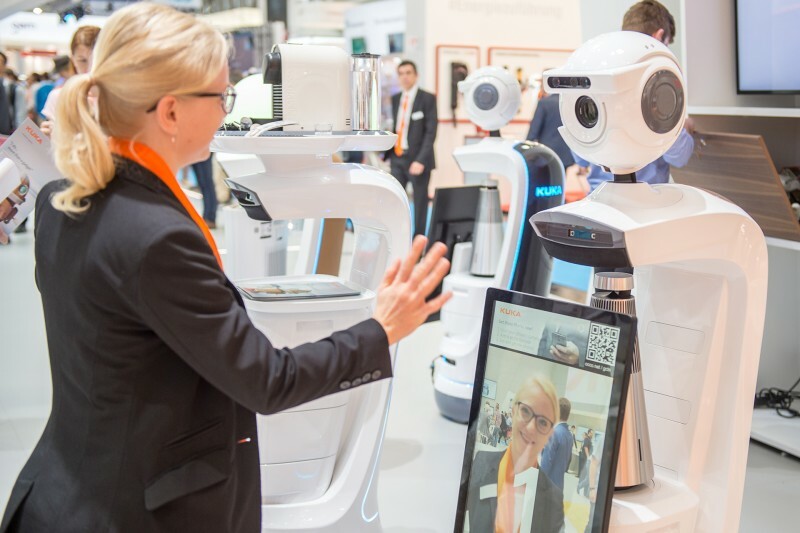 A major growth driver for the future: the connectivity between machines. The decisive factor for this is the standardization of communication interfaces. 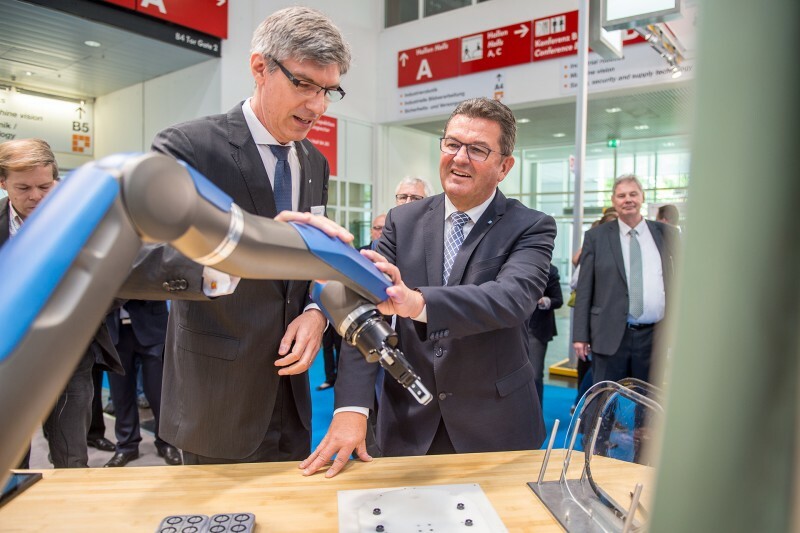 The importance of collaboration between industry participants was demonstrated by the OPC UA Demonstrator from the VDMA Robotics + Automation Association, in which 31 companies are participating. 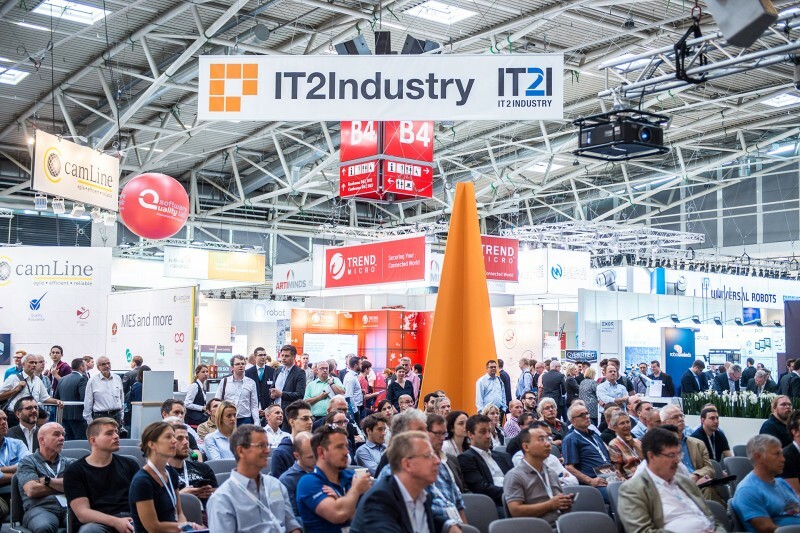 “Interoperability is the key to differentiating our products in the networked world of Industry 4.0. 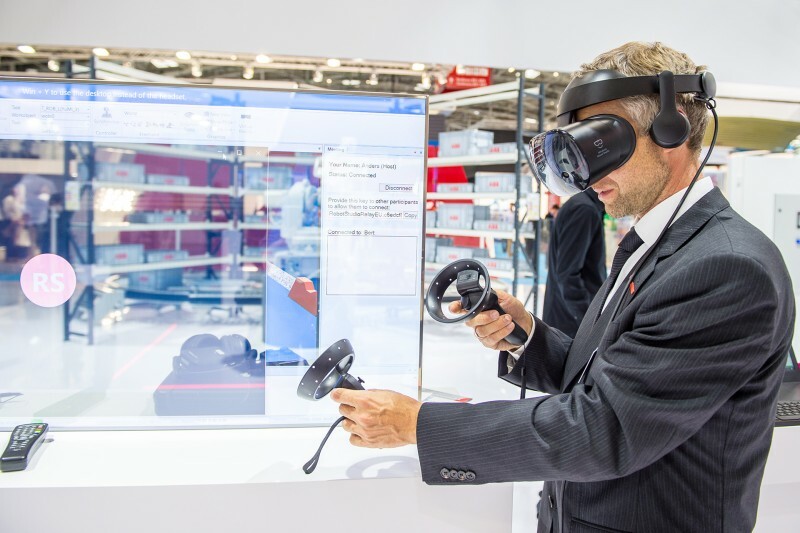 OPC UA is the designated standard to let machines speak the same language in the intelligent factory of the future,” Dr. Horst Heinol-Heikkinen said, Chairman of the VDMA OPC Vision Initiative. 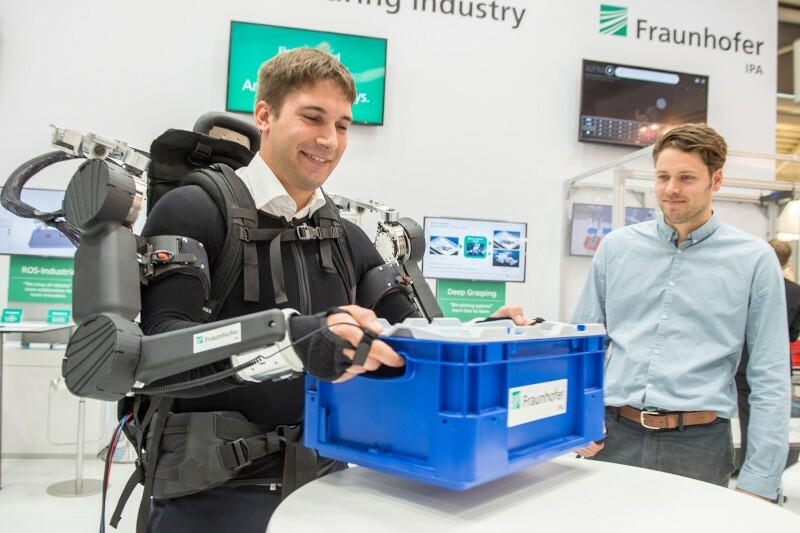 Collaborative robotics is conquering the market at rapid pace and opening up almost unlimited automation possibilities. From the sensor via the cobot to a complete installation, direct interaction between man and machine is gaining increasing acceptance. Artificial Intelligence (AI) is the next technological leap. 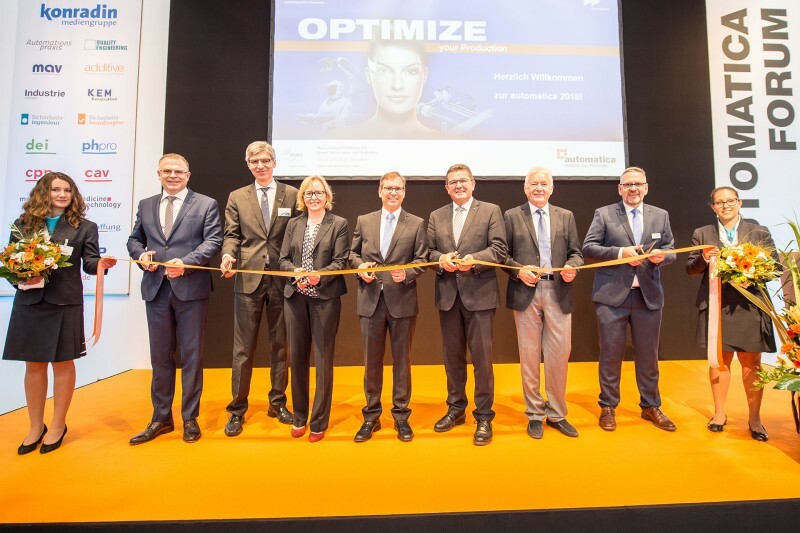 automatica communicated relevant expertise with numerous talks on this topic. AI-based data analyses can give industry an enormous increase in growth. Interdisciplinary dialog is crucial here. 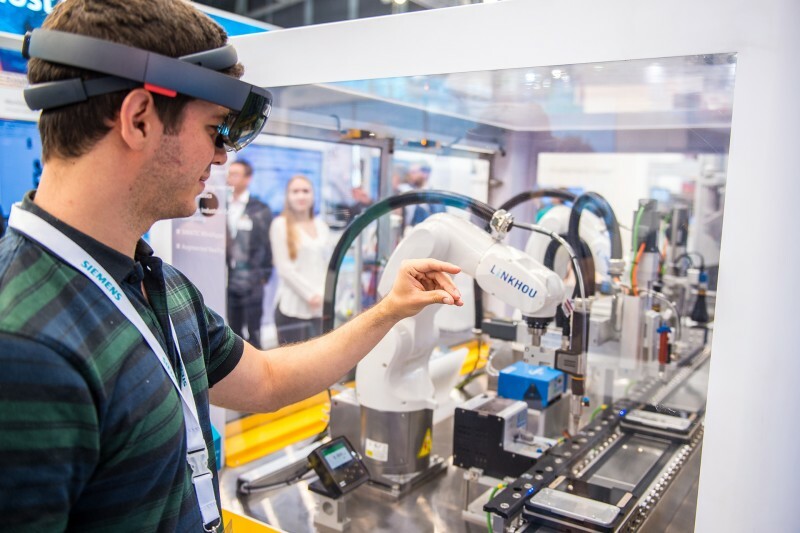 “To use business potential successfully, automation and IT providers must collaborate much more closely together with AI experts in future,” Ralf Bucksch said, Technical Executive of Watson IoT Europe, IBM Sales & Distribution, Software Sales. Twenty-three young entrepreneurs from all over the world presented themselves at the Start-up Arena. 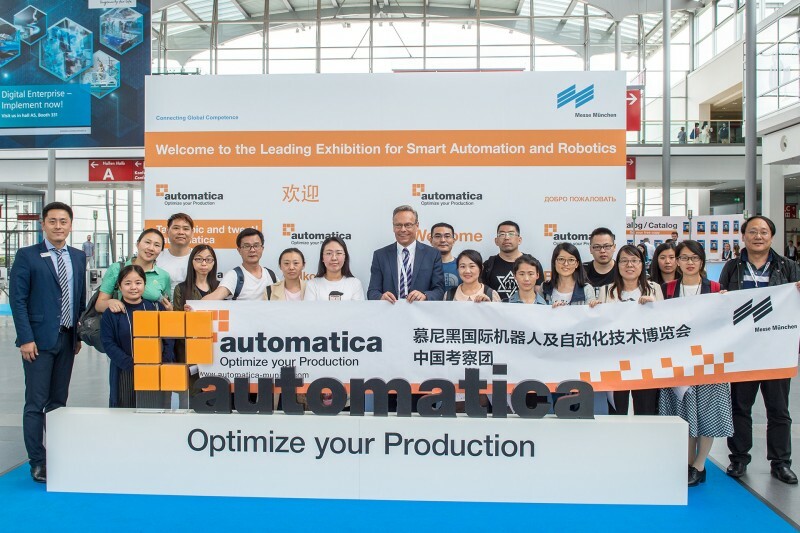 With that, automatica promotes exchanges in the industry and supports young entrepreneurs on their way to success. 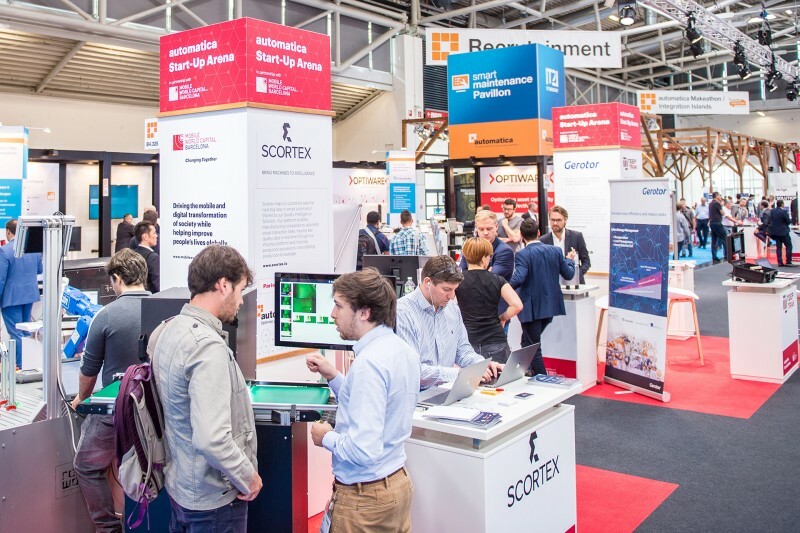 The positive mood in the industry could be felt everywhere: Ninety-six percent of the exhibitors and 98 percent of visitors evaluate the trade fair as excellent, very good or good. 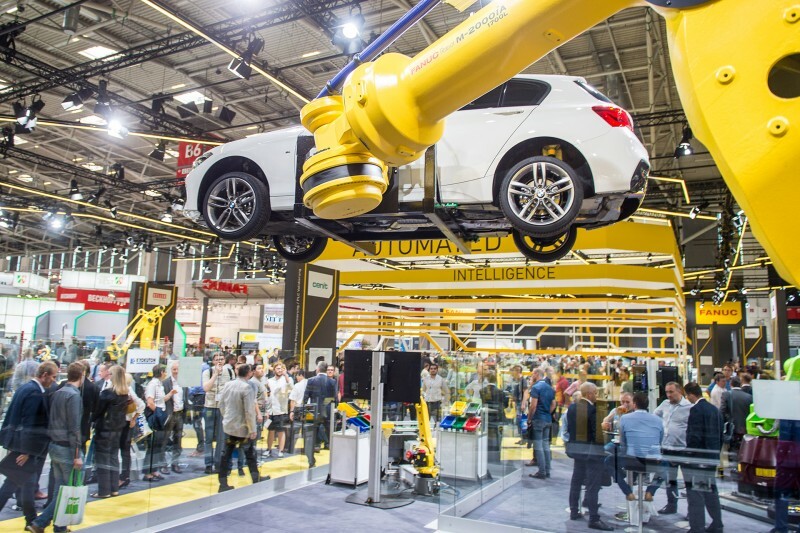 automatica is the business platform for making concrete investments, and 97 percent of the visitors confirmed this. 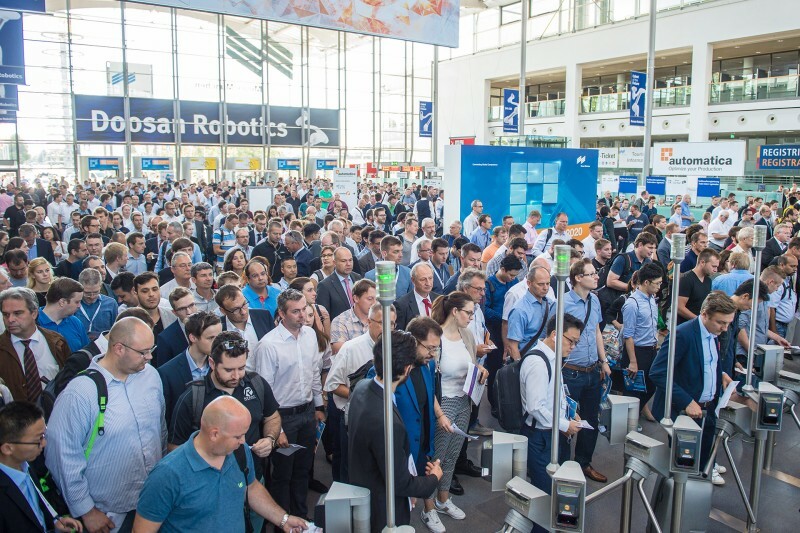 The next automatica will take place In Munich from June 16 to 19, 2020.